The premium design company Studio F. A. Porsche and the Japanese electronics group Panasonic are working together to develop premium products for the Chinese market. Under the motto “Creation Unbounded”, Roland Heiler, Managing Director of Studio F. A. Porsche, Steffen Ganz, Senior Designer at Studio F. A. Porsche, Liu Jianguo, General Director of Panasonic Household Appliances and Lu Hongmin, Chairman and General Manager of Hangzhou Matsushita, presented the jointly developed ALPHA washing machine last week at the Hanguzhou International Expo Center in China. Roland Heiler, CEO of Studio F. A. Porsche, is excited about the successful partnership: “Since both companies share the same values when it comes to technology, reliability, functionality, and last but not least, quality, the cooperation was a good fit from the get-go. We have been working hand-in-hand in order to develop a product that has the potential to raise the bar on the market.” The goal of the partnership is to meet Asian consumers’ increasing demand for innovative, functional design and high quality. 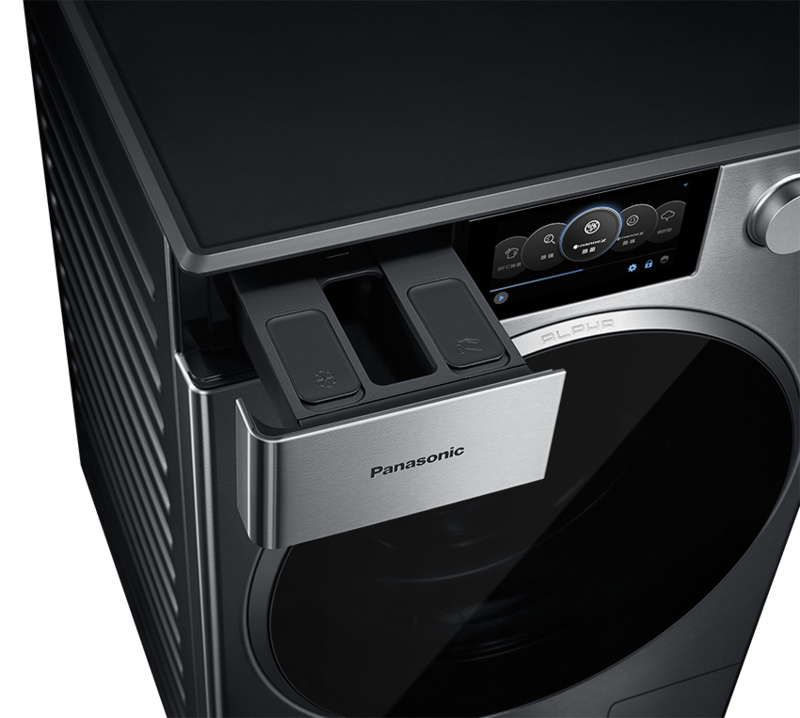 In their collaboration, Panasonic and Studio F. A. Porsche have created a new premium product for the Chinese market: “Thanks to our innovative and technical production process and Studio F. A. Porsche’s creativity, this value promise is mutually secured by our partnership,” explains Liu Jianguo, General Director of Panasonic Household Appliances. 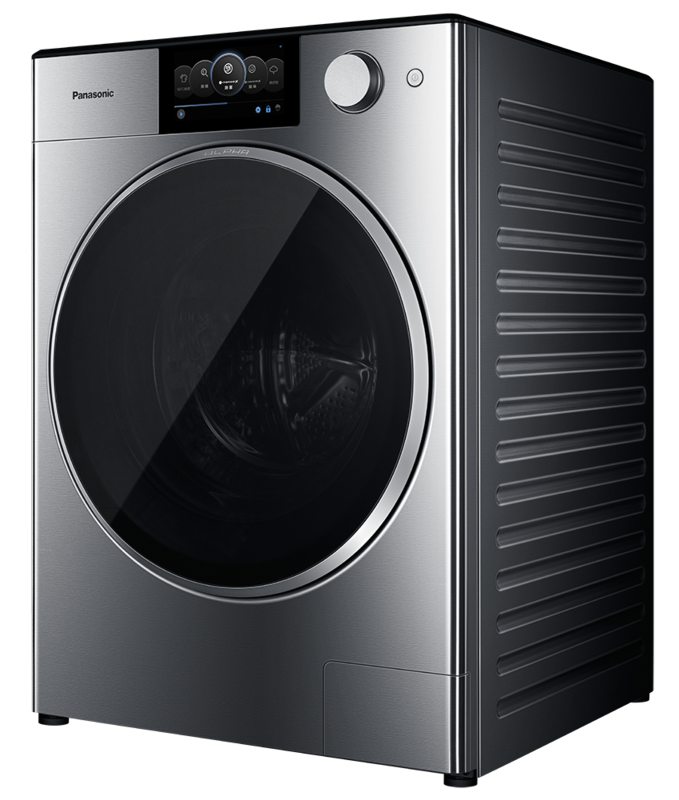 For the production of the new ALPHA washing machine series, with its purist design, new materials and technological upgrades, Panasonic completely reorganized its serial production. 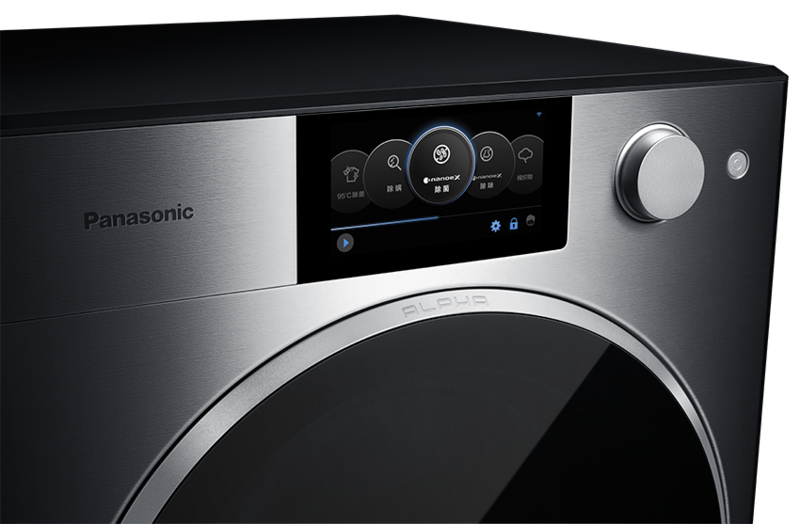 The washing machine fulfils the high standards of Asian consumers when it comes to premium products. At the start of the partnership, a high-ranking delegation from Panasonic travelled to Germany last year in order to formally approve the cooperation at the Berlin headquarters of Studio F. A. Porsche. The companies sealed their international partnership with a formal contract signing. Studio F. A. Porsche aimed to integrate innovative demands with a reduced look. For the body of the ALPHA washing machine, designers chose high-quality, brushed stainless steel as well as a plastic cover individually produced with injection moulding. Since reducing the number of switches, buttons and joints allows for easier maintenance and cleaning of the machine, a TFT display was chosen as the operating element, which is only accompanied by a power switch and a knob. Beyond the formal design of the machine, the designers also considered the washer’s functionality. For example, the Studio solved the ventilation issue in an innovative way: In order to prevent the buildup of mould and unpleasant smells, at the end of the washing cycle the loading opening of the washer opens 20 mm. In this way, air can circulate inside the washing machine drum and the drying process can begin even without opening the door of the washer. The ALPHA washing machines are available on the Chinese market from 1st September 2018 onwards.